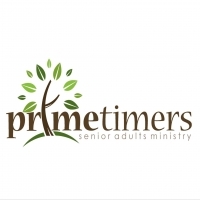 Prime Timers will meet at 6:00 p.m. on Thursday February 21 at the Red Oak Pizza Ranch. Guest speakers will be Pastor Stephen and Jenny Beaulier. Contact Don Hladky with any questions.